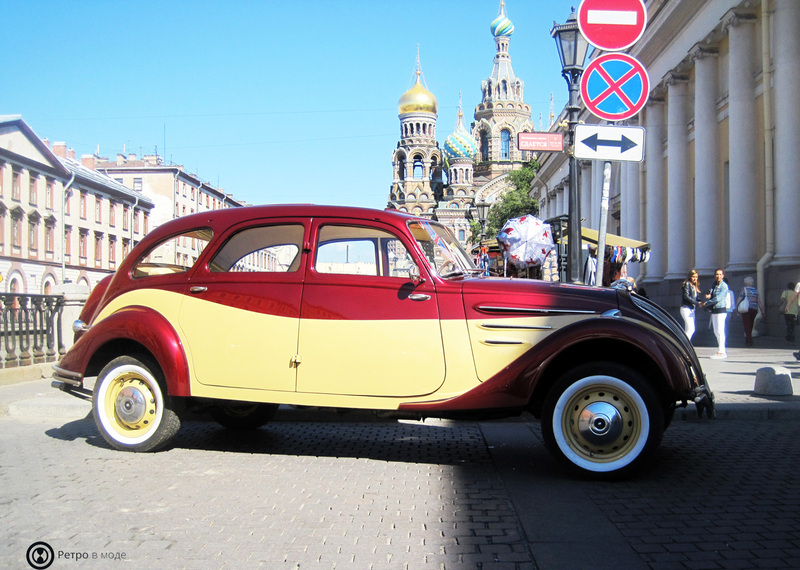 Thia vehicle is a one-of-a-kind in St. Petersburg. 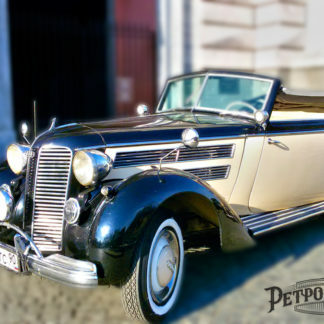 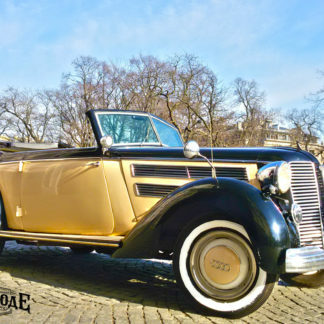 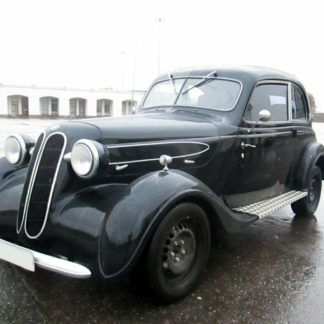 Our Retro car Peugeot 402 1936 one of only 75,000 models produced. 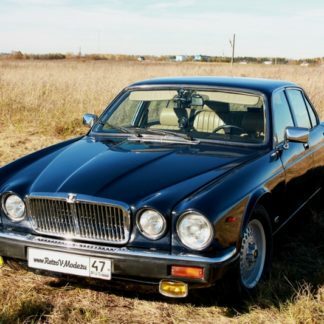 This car has a Long modification with an elongated body up to 3300 mm. 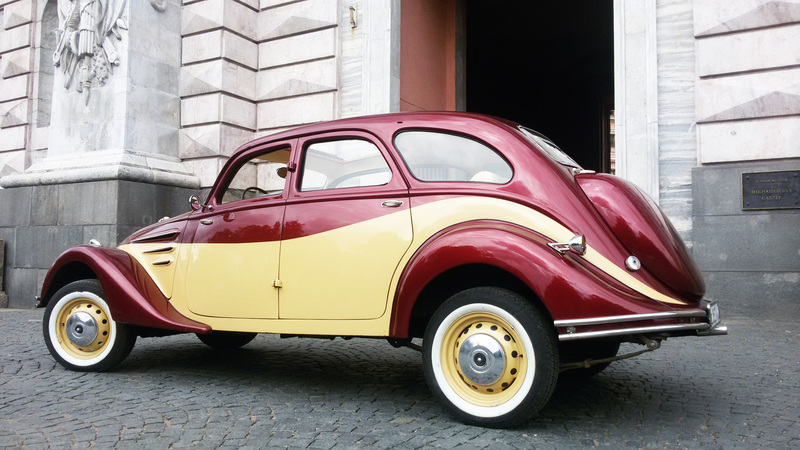 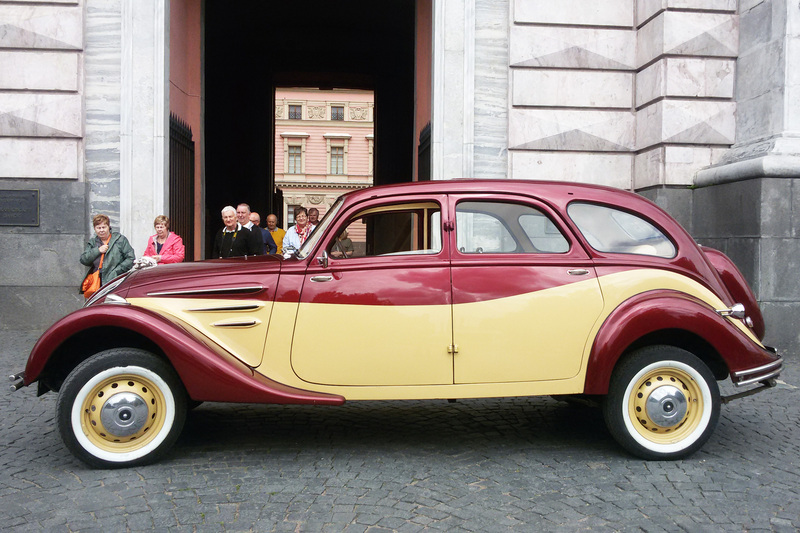 The car has a two-tone color: red and beige – which are perfectly combined, and give the car a festive and festive look. 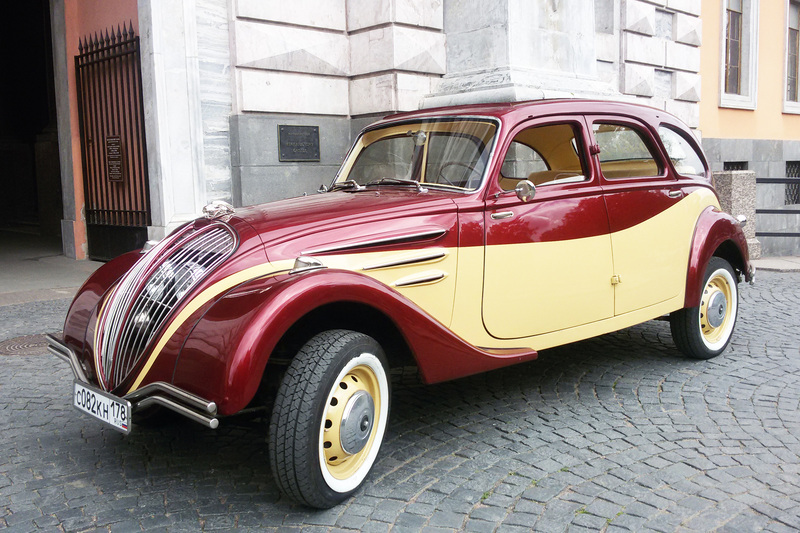 Peugeot will look great during a wedding, photo shoot or an ordinary walk around the city. 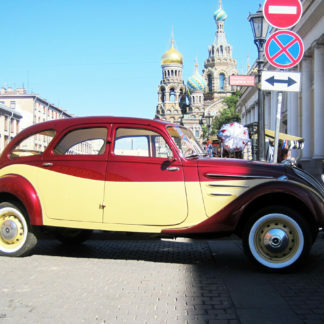 During a trip through the streets of St. Petersburg, he attracts the looks of passers-by, and tourists, seeing the car, run up to take a picture with it! 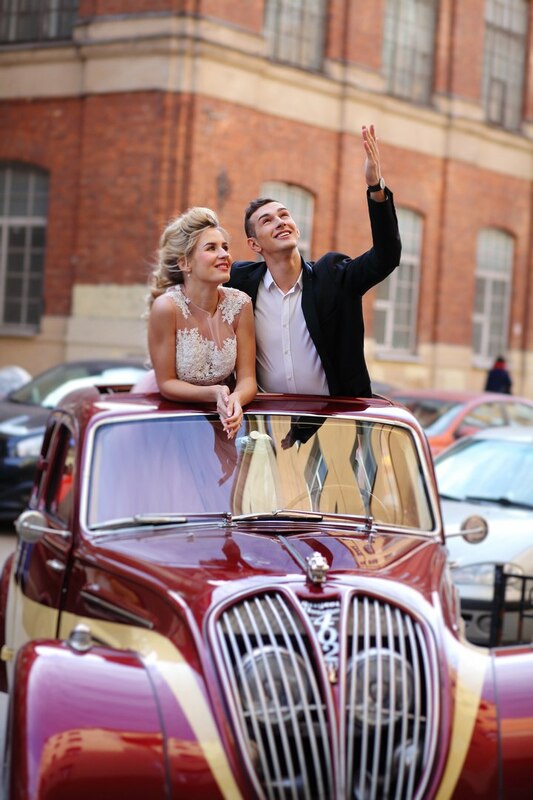 The Peugeot is very popular with our foreign friends and is wonderful for sightseeing and especially for our Photo Shoot packages as it adds flair and elegance to your photos.